The film was shown in 35mm print before 5,000 people, including honorary guest Quentin Tarantino. Since its creation in the birthplace of cinema in 2009, the festival has focused on classic films. 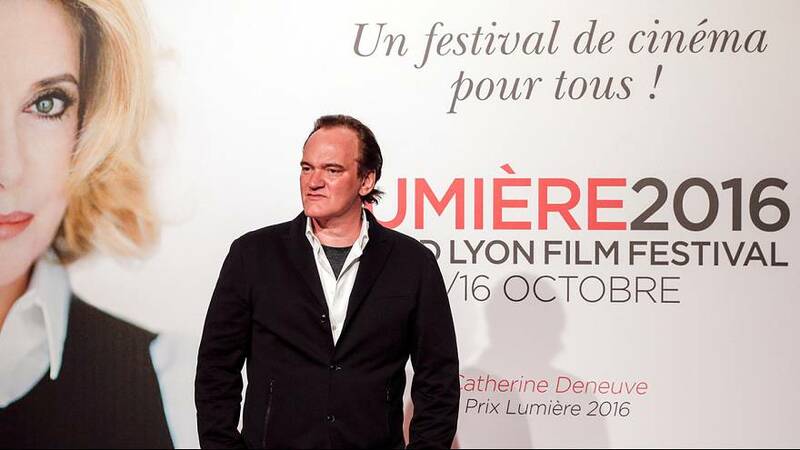 The Lumière Film Festival runs until October 16, 2016.